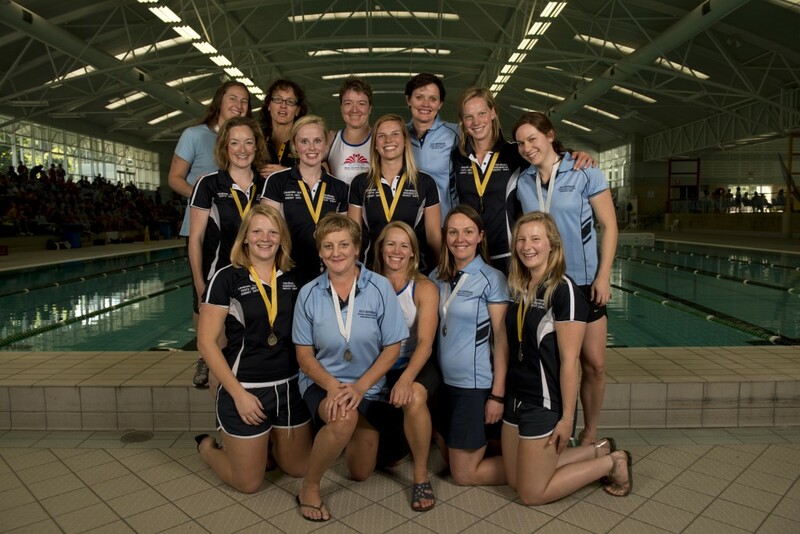 The 2013 Australian Underwater Hockey teams were selected at the recent Australian Underwater Hockey Championships. The teams will participate in the 2013 CMAS World Underwater Hockey Championships to be held in Eger, Hungary in August. 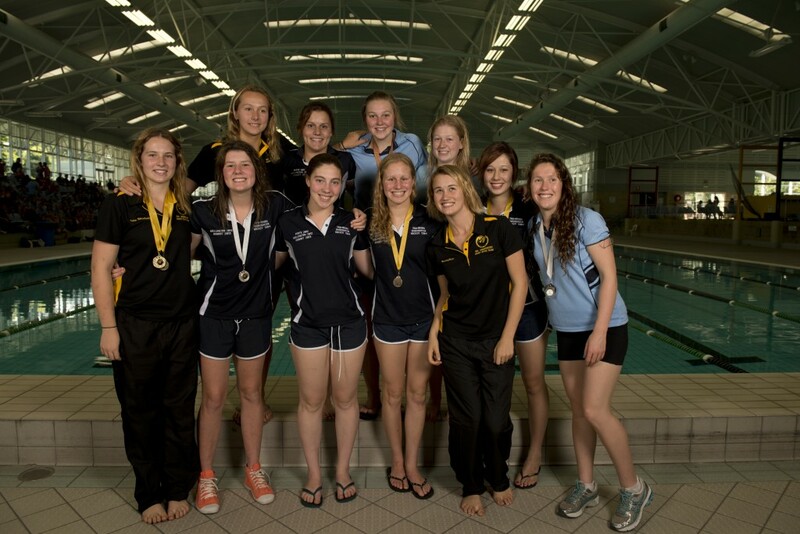 2013 Australian U19 Women's Underwater Hockey team. Photo by Jack Robert-Tissot. 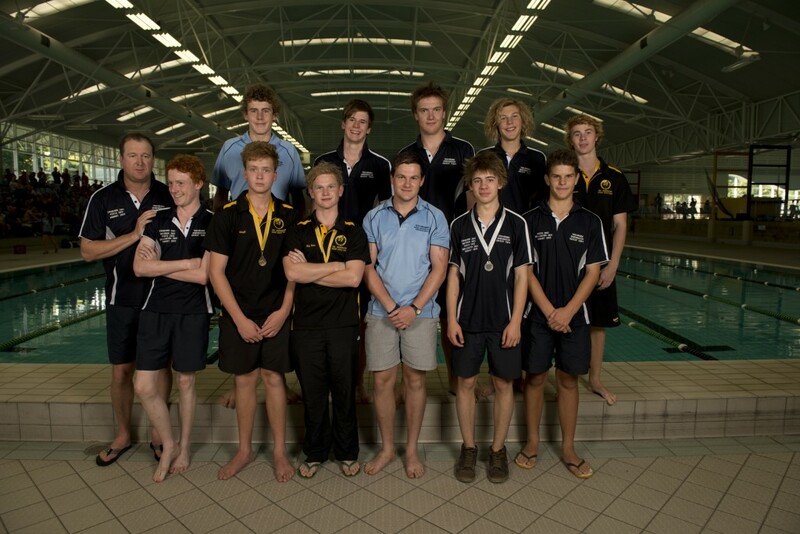 2013 Australian U19 Men's Underwater Hockey team. Photo by Jack Robert-Tissot. 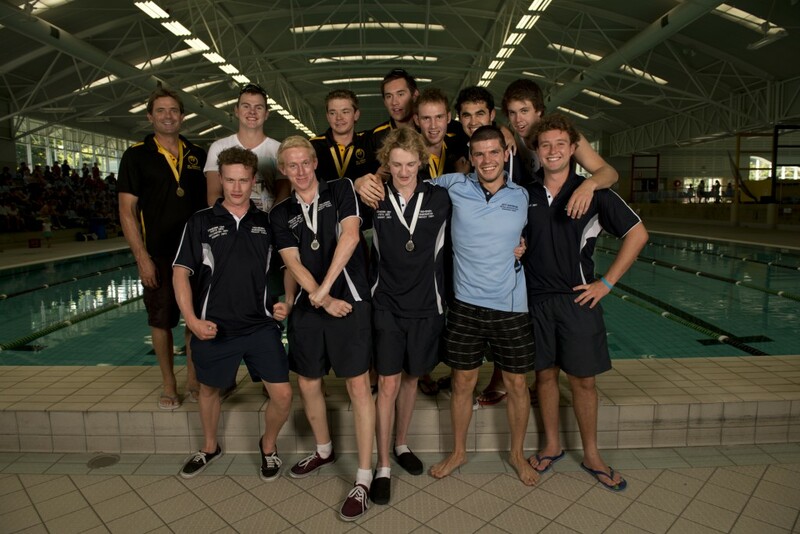 2013 Australian U23 Men's Underwater Hockey team. Photo by Jack Robert-Tissot. 2013 Australian Women's Underwater Hockey team. Photo by Jack Robert-Tissot. 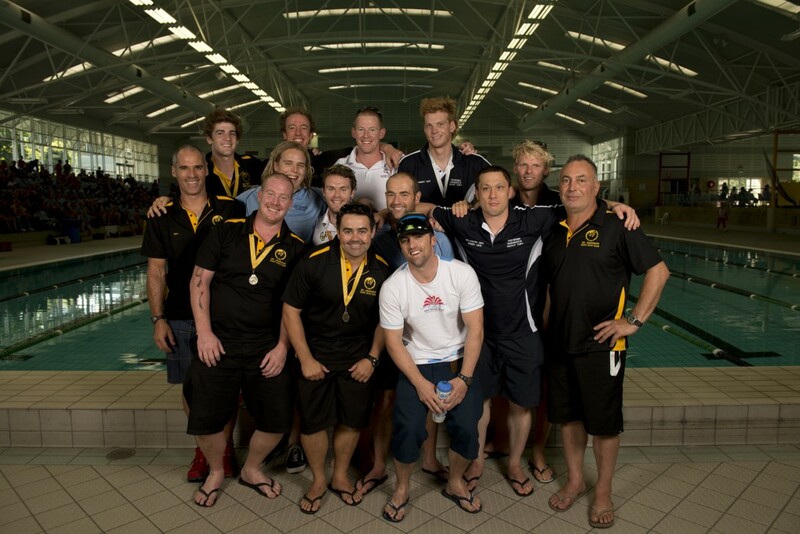 2013 Australian Men's Underwater Hockey team. Photo by Jack Robert-Tissot. 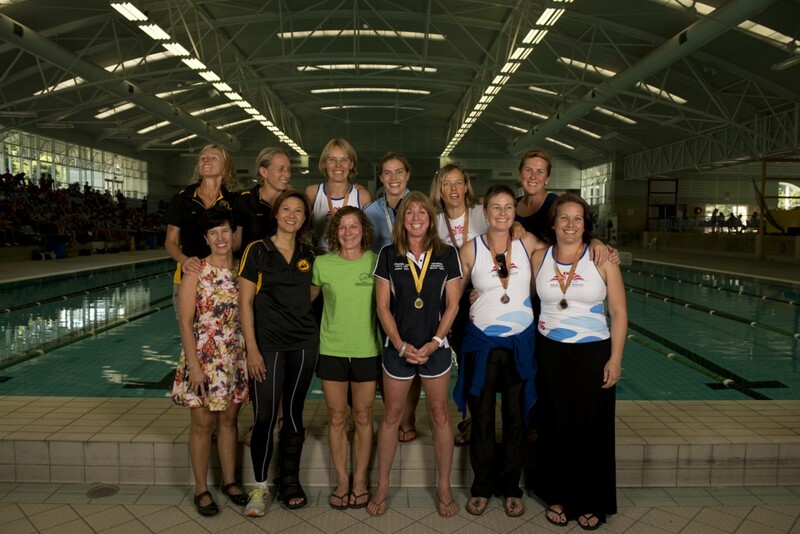 2013 Australian Women's Masters Underwater Hockey team. Photo by Jack Robert-Tissot. 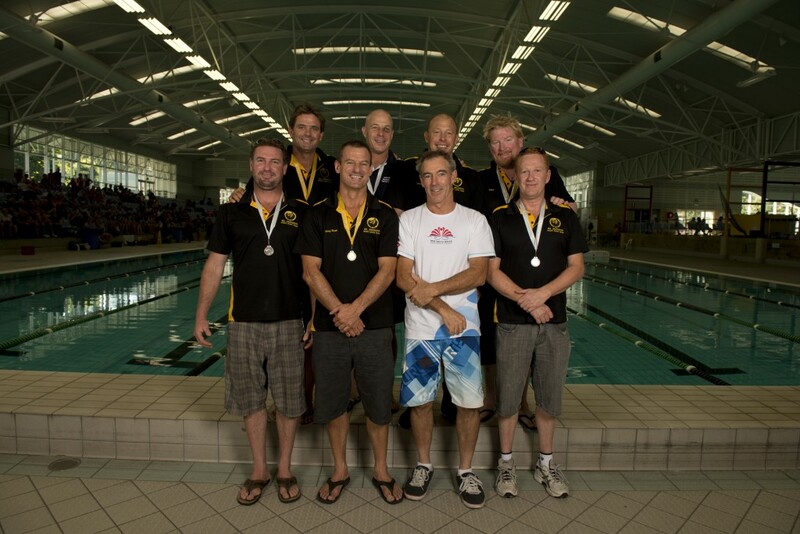 2013 Australian Men's Masters Underwater Hockey team. Photo by Jack Robert-Tissot.